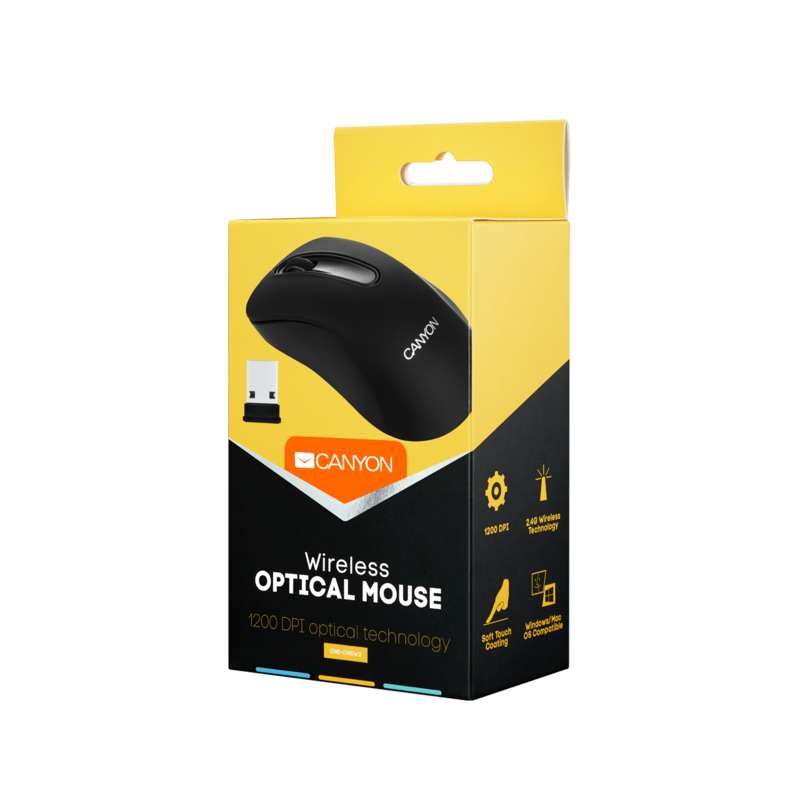 This Wireless 3-button optical mouse is designed to create a clutter-free workspace with a reliable wireless connection. Simple and handy, it improves your daily working efficiency. 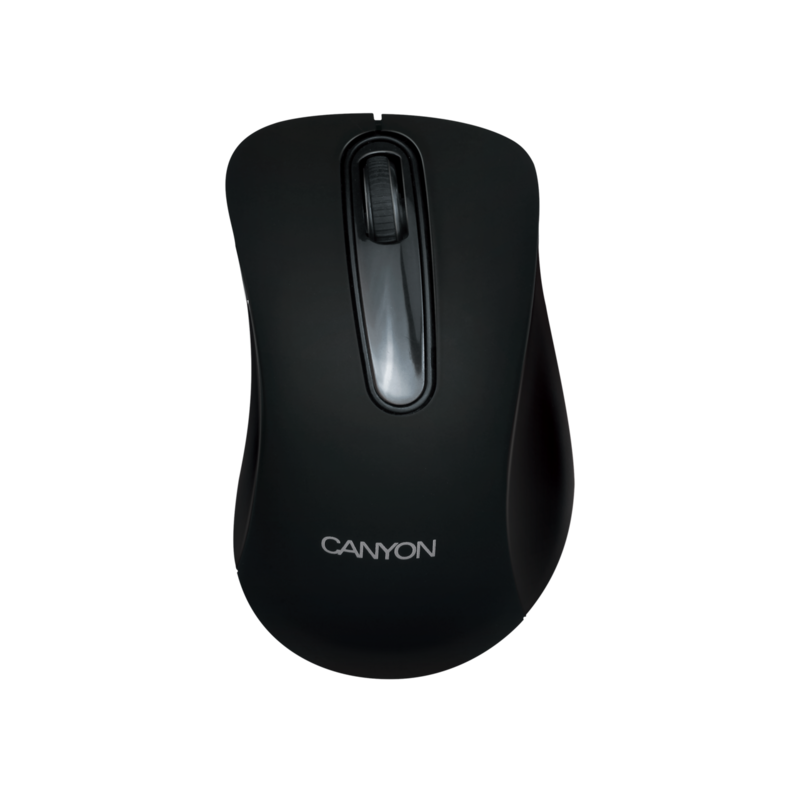 Comfortable contoured design with rubber coating feels great in your hand.